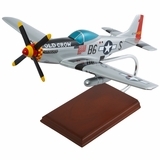 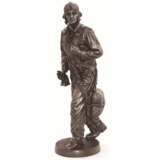 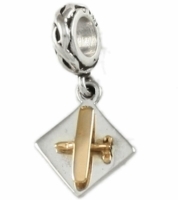 Tailwinds is pleased to offer, made in the USA, aviation jewelry that is so unique. 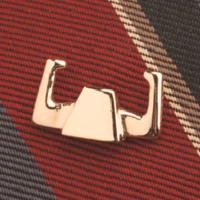 Our 14K gold Yoke Tie Tack is fashioned after a control yoke in an aircraft. 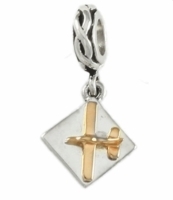 And, we can't forget the newest trend in jewelry, beads. 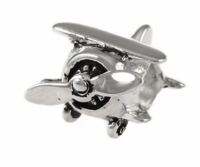 Our sterling silver Airplane Bead is sure to delight the younger aviator.